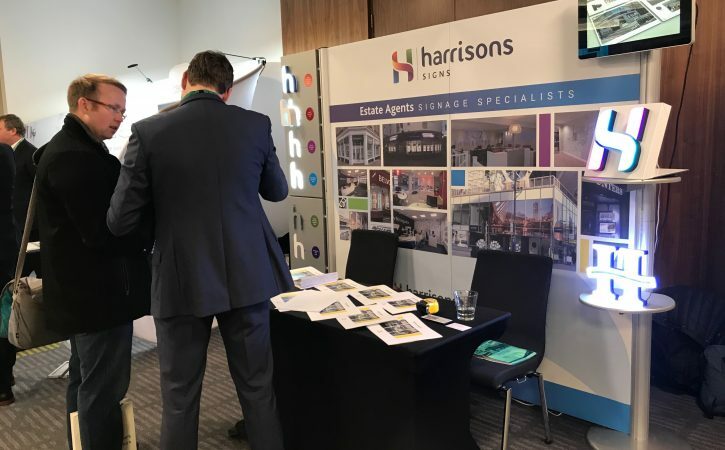 Last Tuesday we travelled down to London to set up our exhibition stand at the National Association of Estate Agents National Conference. The journey there wasn’t too bad, getting home on the Wednesday was a different story! That ‘Beast from the East’ certainly made for a nail biting ride home but we made it! 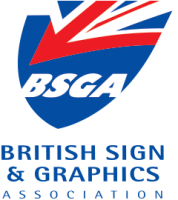 We’ve been working with a number of estate agents over the years, sharing our knowledge in the signage, digital print and graphics world to bring estate agents offices to life. You often find estate agents are situated in very close proximity on the High Street, maximising their office frontage and interior can set them aside from the competition. 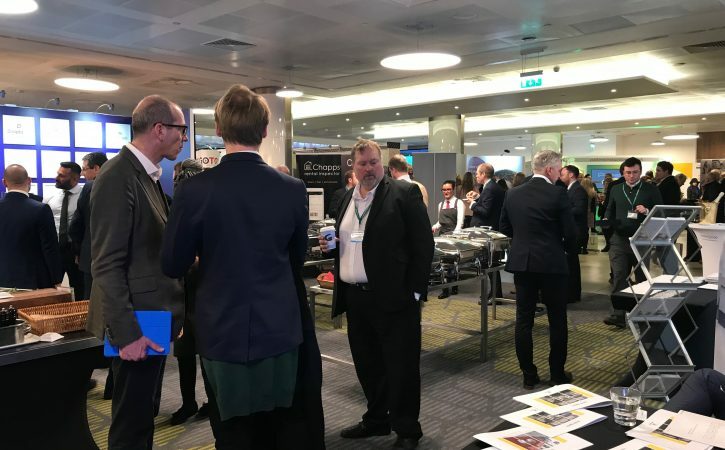 We met some great people at the conference and received some really complimentary feedback on our stand and the sign options we were showcasing. We also had the opportunity to pop along to a talk from Christian Majgaard, the man behind the global marketing success of Lego. A fascinating history behind the Lego brand, one quote that we really liked is ‘a logo is an expression a brand an impression’ we’ll leave that one with you. 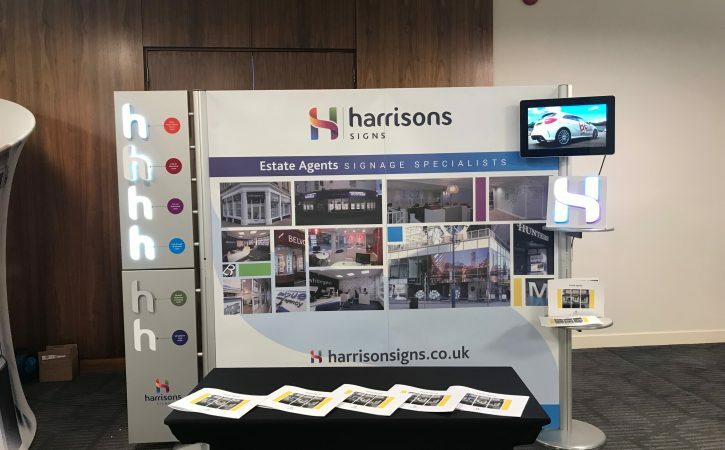 If you didn’t manage to make the conference due to the treacherous weather, drop an email to sales@harrisonsigns.co.uk and we’ll send you a copy of our Estate Agency Signage Specialist brochure.